Why Long Island Wedding Planning? 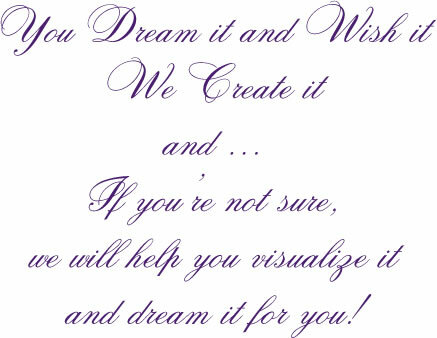 ong Island Wedding & Event Planners boutique introduces a revolution in planning. With elevated standards of style, we define your memories by taking weddings and events to new heights. Unsurpassed quality, Attention to detail, A distinctly bold approach.